Science, technology, engineering, mathematics, and business/entrepreneurship. 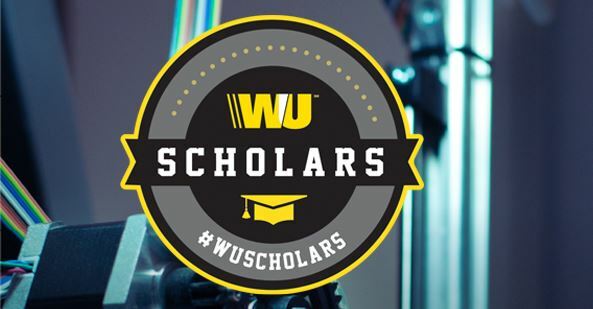 Immediate family members of controlling officers in Western Union, any of its affiliates and non-affiliated nonprofit entities, or its Agents are not eligible to participate in the scholarship program. All other employees and their family members who meet the other eligibility requirements may apply. Candidates will be selected based on criteria relating to the program’s three pillars: Perseverance, Aspiration, and Community. Selected scholarship recipients will receive USD $2,500 each to contribute toward tuition or school fees at an accredited post-secondary institution.